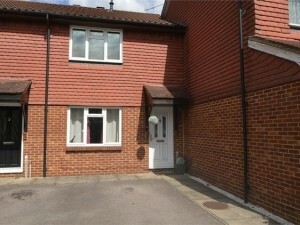 Shaw Drive- Three Bed At A Great Price! This three bedroom house has just come on the market with Martin Flashman for just £375,000! 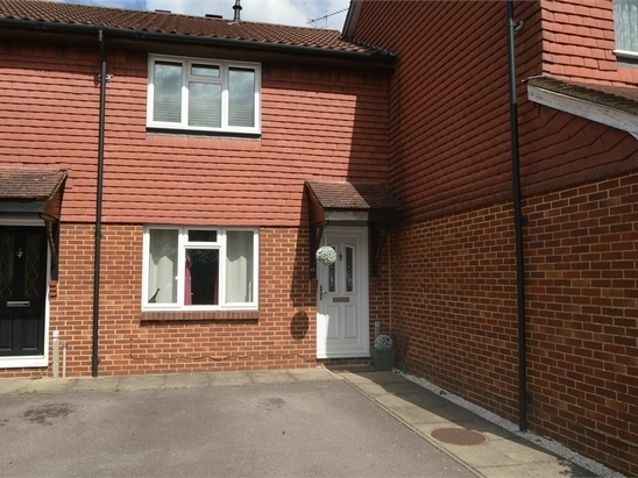 This would easily rent for £1,250pcm so a great buy to let! Be the first to comment on "Shaw Drive- Three Bed At A Great Price!"